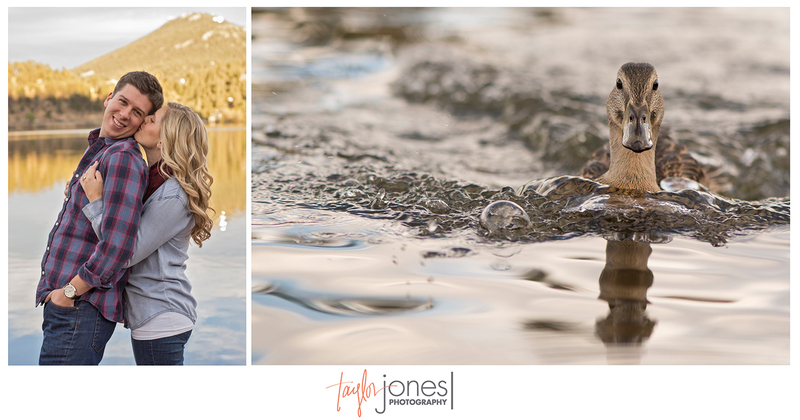 WARNING : CUTENESS OVERLOAD! 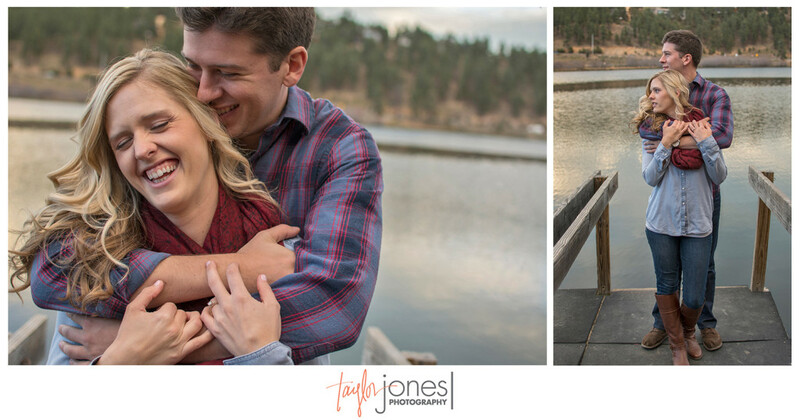 Seriously though, Megan and John have to be some of the sweetest, cutest, and funniest people we’ve had the pleasure of working with. 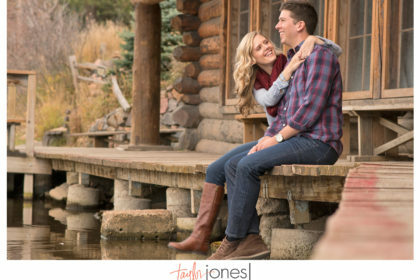 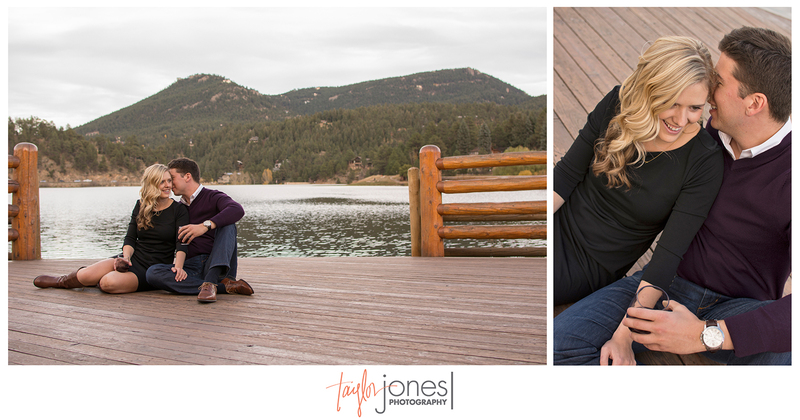 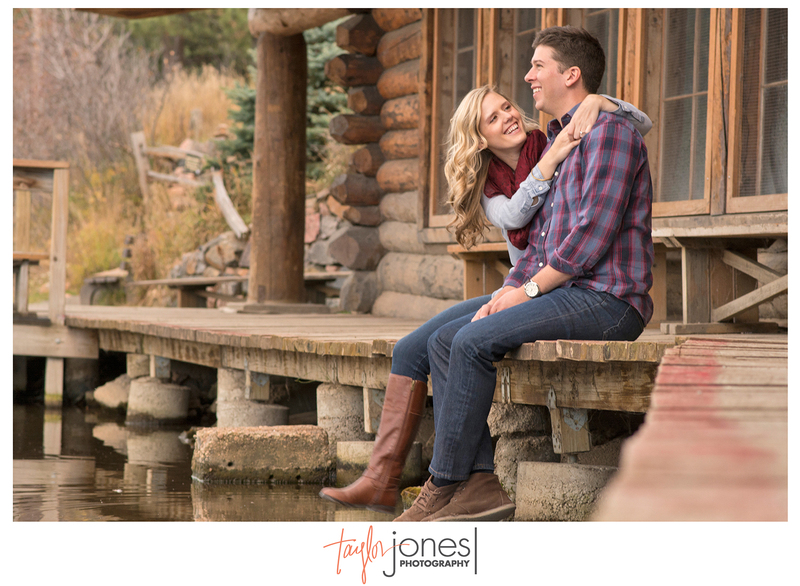 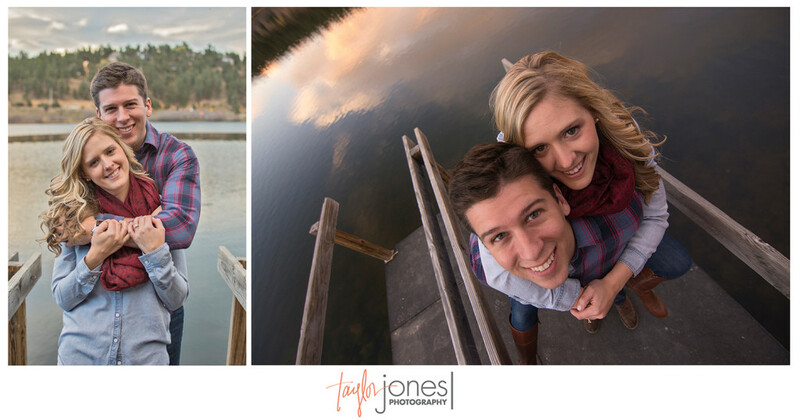 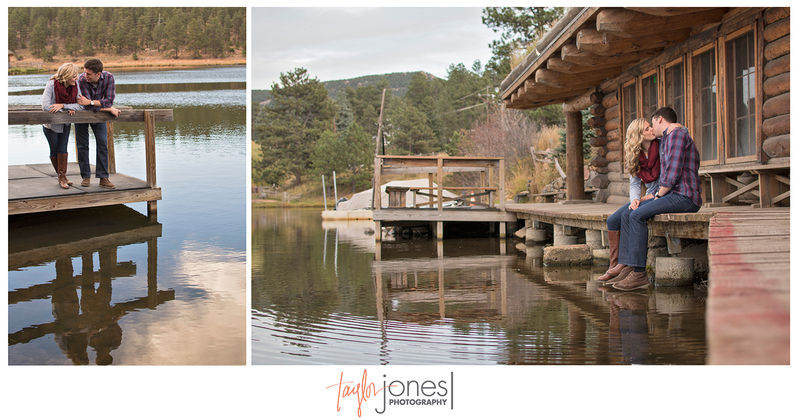 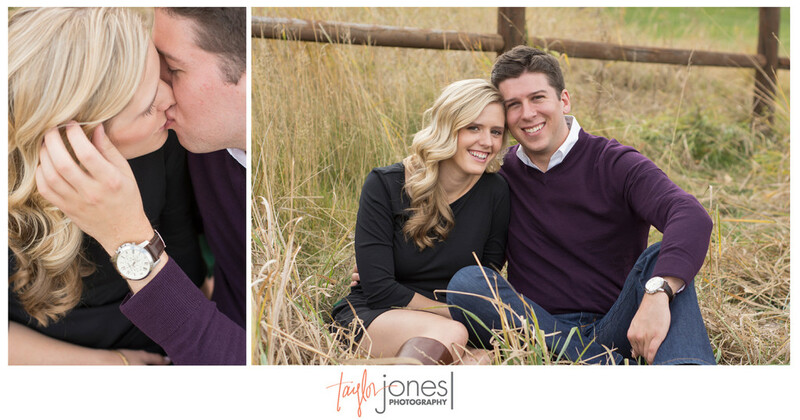 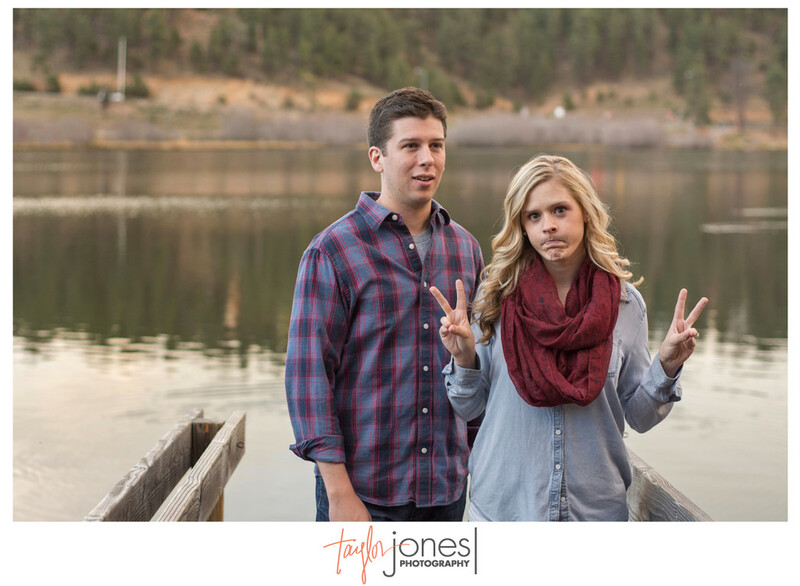 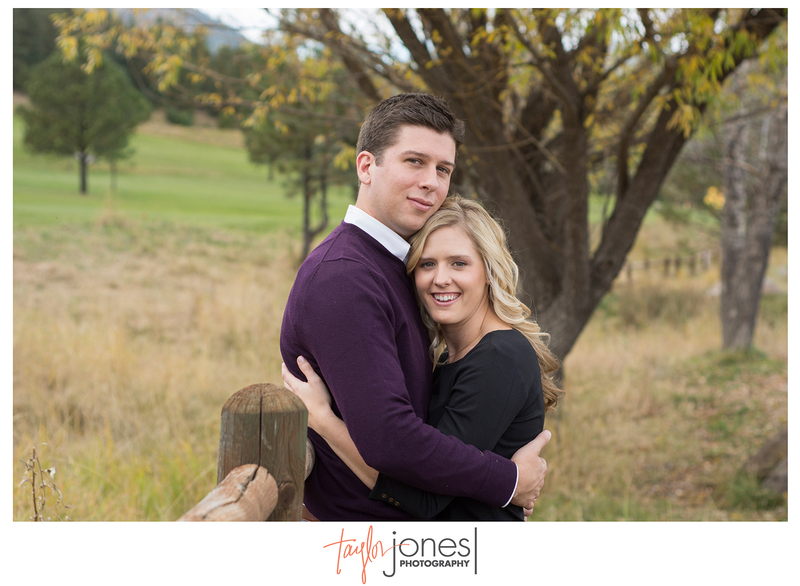 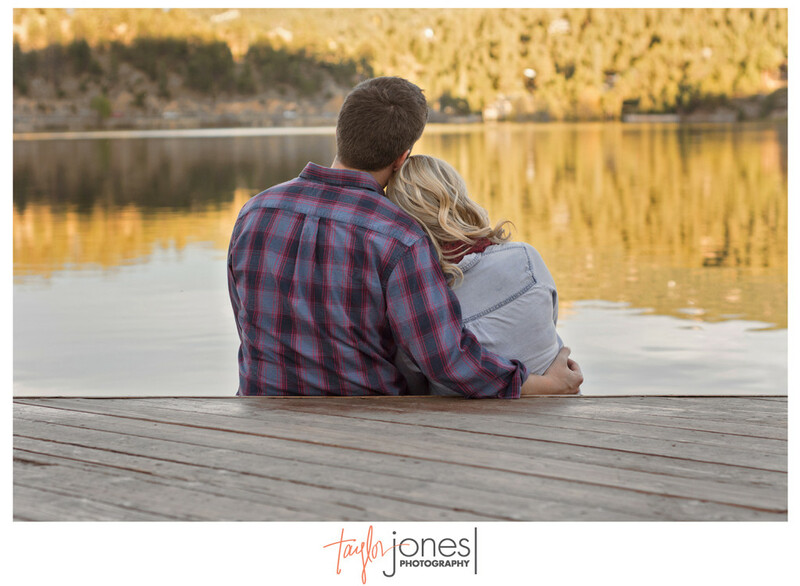 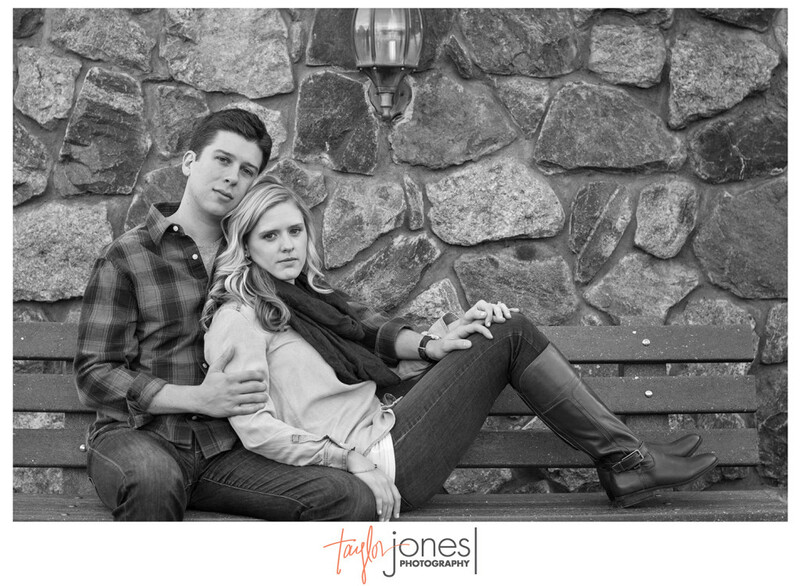 And come on, a little duck even joined in on the fun at their Evergreen Lake House engagement shoot this fall! 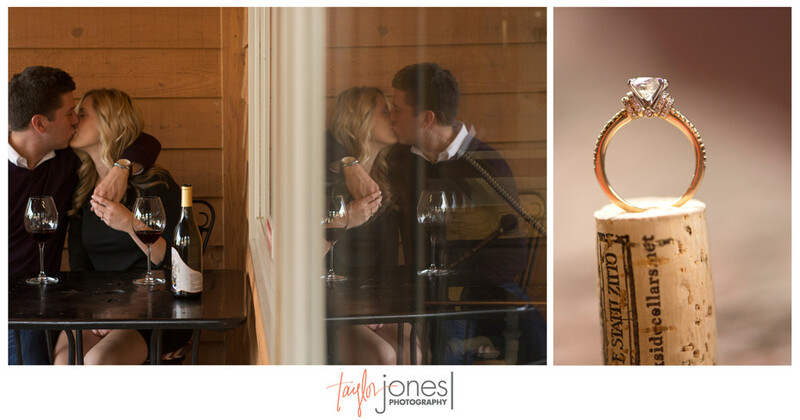 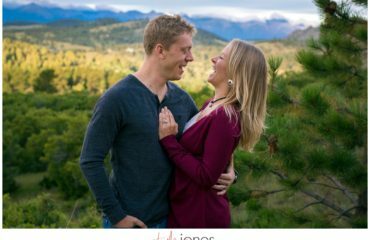 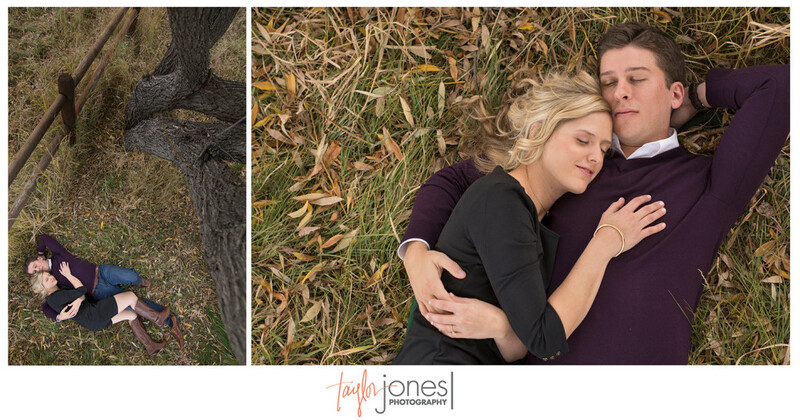 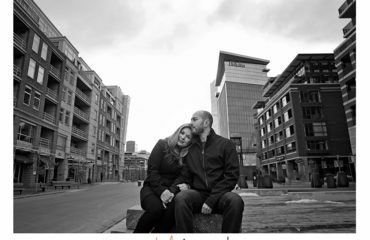 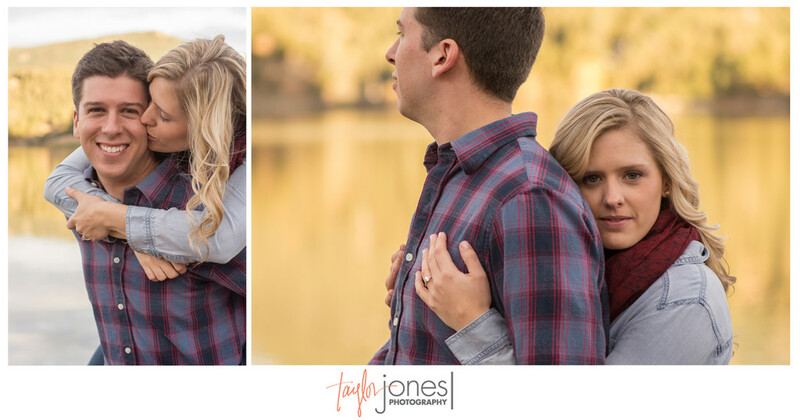 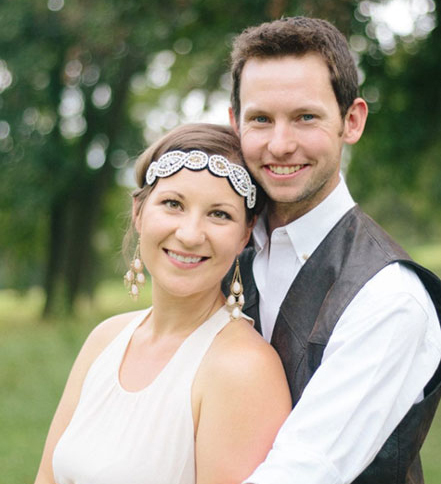 Their adoration for each other shines in all of their lovely engagement photos and we are so excited to get to be with them on their engagement journey to marriage. 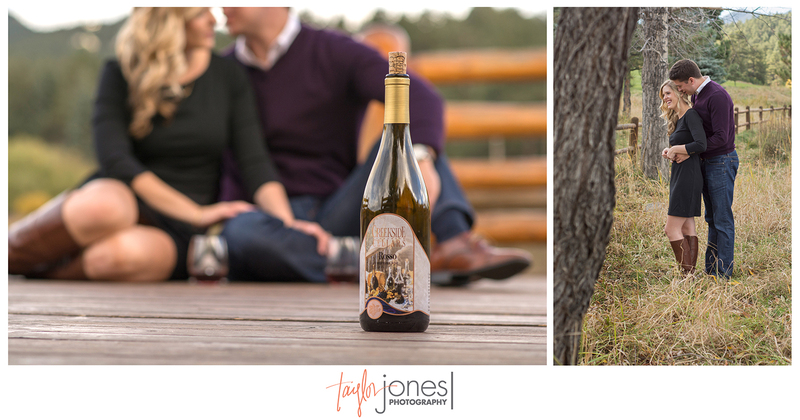 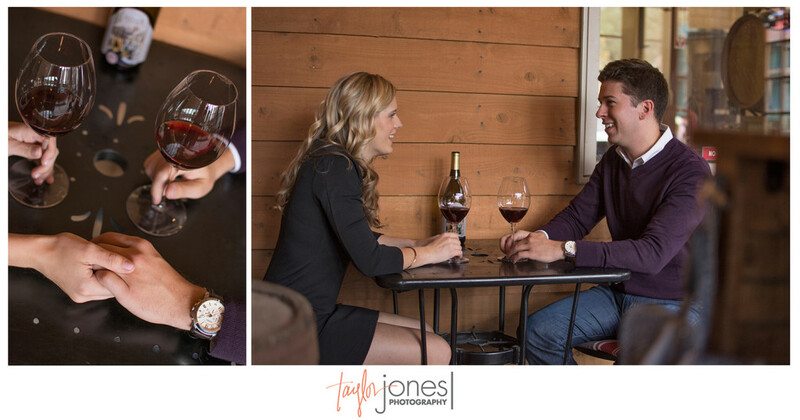 A huge thanks to Creekside Cellars in Evergreen for letting us shoot at their winery. 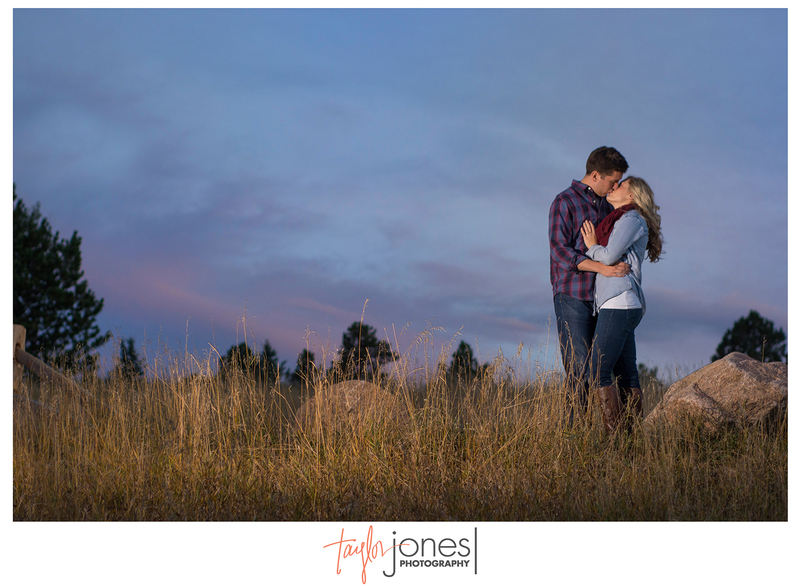 A huge thank you to Megan and John also, for having us be a part of this time with you two! 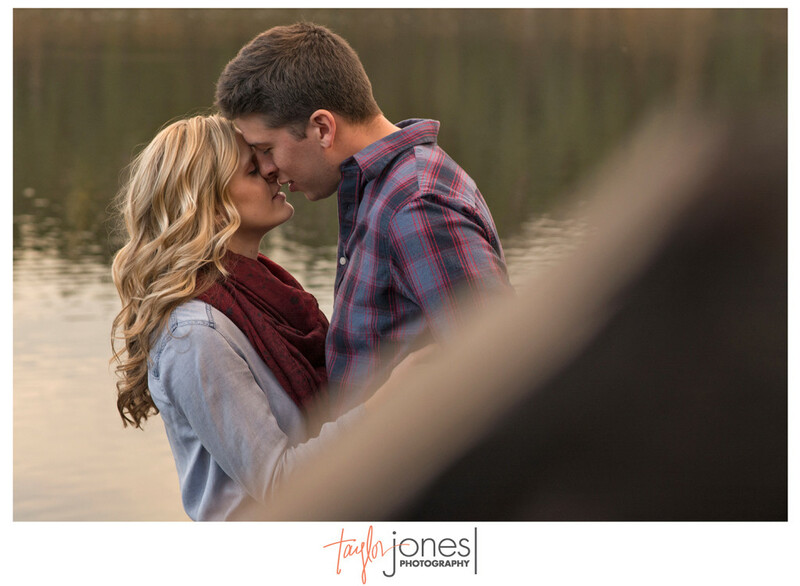 You’re awesome!